The XE luxury sedan is pitted to be Jaguar’s top selling car in coming years, considering the model’s positioning as a BMW 3-Series rival. Jaguar will bring the XE sedan to India as well. The British luxury car marquee, now owned by Tata Motors, runs an assembly facility at Chikhali, off Pune, where it assembles the likes of the XF and XJ luxury car models. The XE is likely to be the next major Jaguar car model to hit the CKD assembly line at Chikhali. This move is expected to make the XE more competitive with respect to its rivals, price wise. 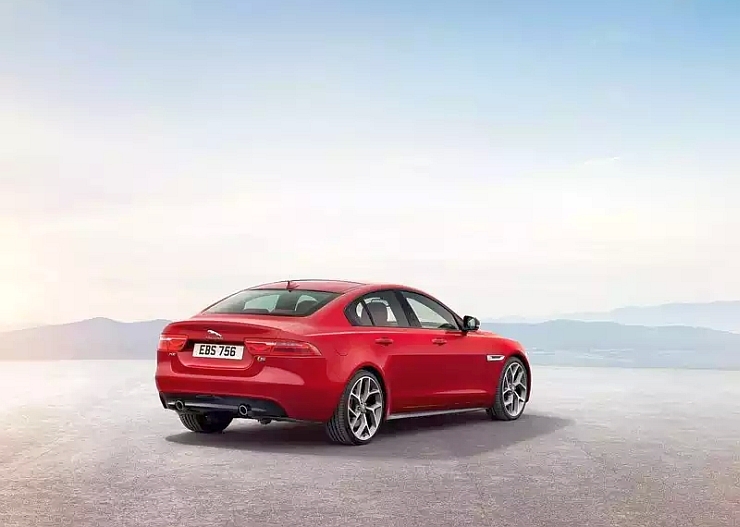 Sharp pricing will be the key to the Jaguar XE’s success in India, a luxury car market where Audi, BMW and Mercedes Benz are well entrenched. The Jaguar XE is the luxury car maker’s replacement to the X-Type sedan, which had a production run between 2001 and 2009. Based on the Ford Mondeo, the X-Type was never accepted by luxury car buyers, who derided it as too cheap to befit the Jaguar brand. With the XE luxury sedan, Jaguar has taken a clean sheet approach, underpinning the car on the new iQ[Al] platform that puts big emphasis on aluminium heavy construction. Jaguar’s engineers have also been tasked with making the XE one of the best driver’s cars in its segment, no mean feat considering the presence of the fun to drive BMW 3-Series, and the M3 and M4 high performance cars. 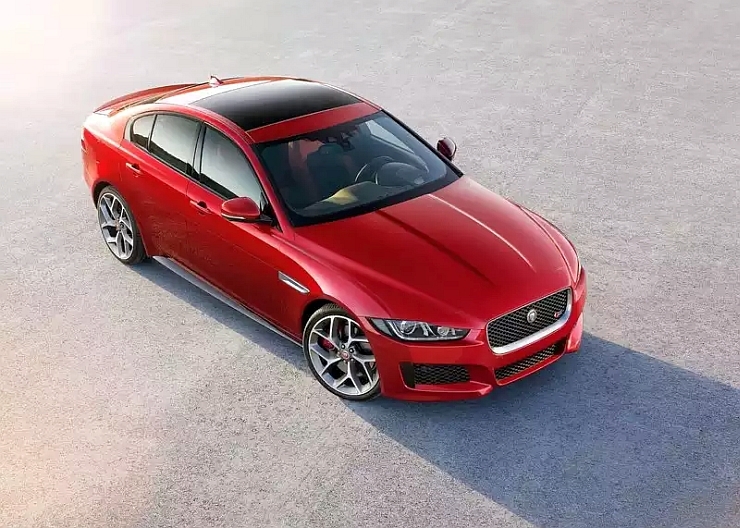 The Jaguar XE will be sold in five variants, E, Prestige, Portfolio, R-Sport and S. The E variant will sit at the bottom of the XE line up and will feature 17 inch alloy wheels and a black finish for the front fascia and the center console. The Prestige variant will add leather seats and a brushed aluminium finish for the center console. The Portfolio variant will feature soft leather interiors, a front grille in gloss black and 18 inch alloy wheels. The R-Sport variant will add a body kit, revised detailing on the exteriors, sport seats and 18 inch alloy wheels. The high performance S variant will feature detailing changes when compared with the R-Sport, with which it will share most styling highlights, and will get 20 inch alloy wheels as an option. 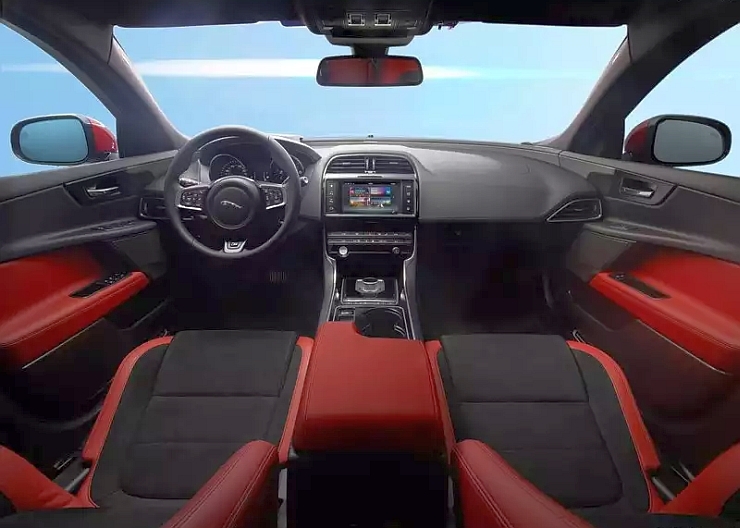 In terms of transmissions, Jaguar will serve up six speed manual and eight speed automatic gearboxes. Jaguar India is likely to go with an all-automatic transmission line up. A set of five engines will be offered with the Jaguar XE. A 2 liter-4 cylinder turbo diesel motor in 161 Bhp-380 Nm and 177 Bhp-430 Nm states of tune, and a 2 liter-4 cylinder turbo petrol engine in 197 Bhp-320 Nm and 237-340 Nm states of tune will be offered, with both manual and automatic transmission options. The high performance S variant will borrow the 3 liter-6 cylinder V6 petrol engine from the F-Type, in a 335 Bhp-450 Nm state of tune, and with an automatic transmission as standard fare.